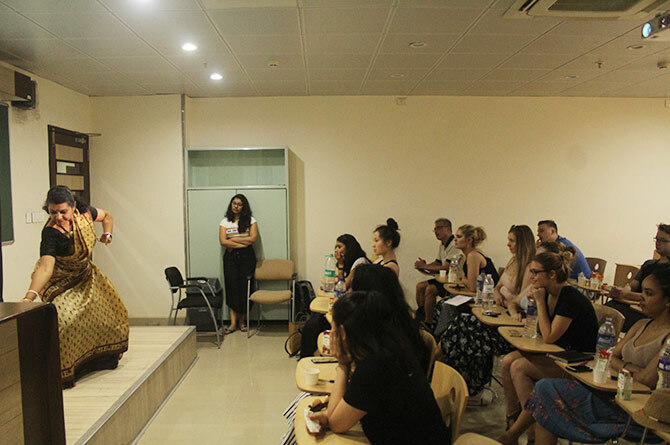 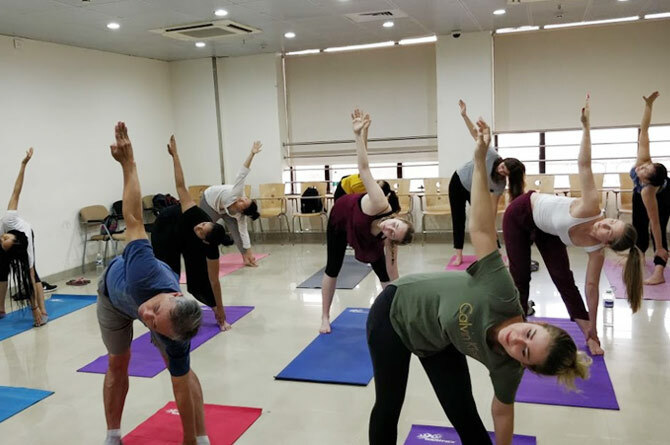 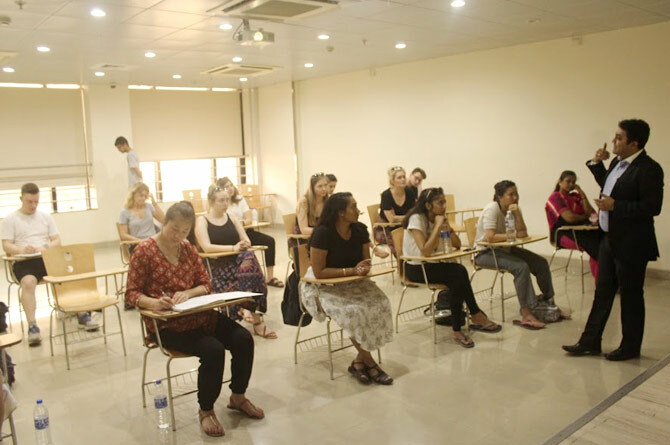 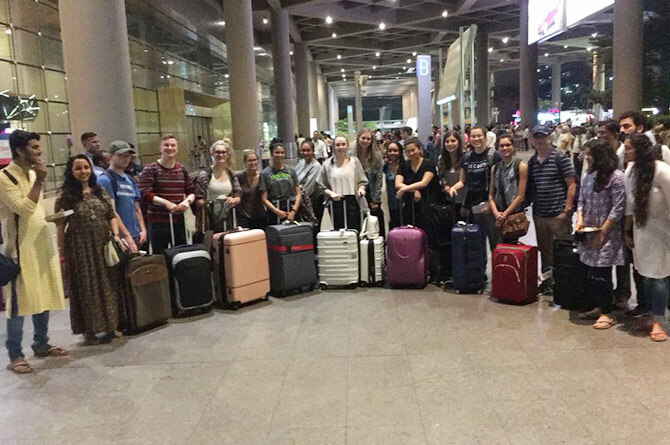 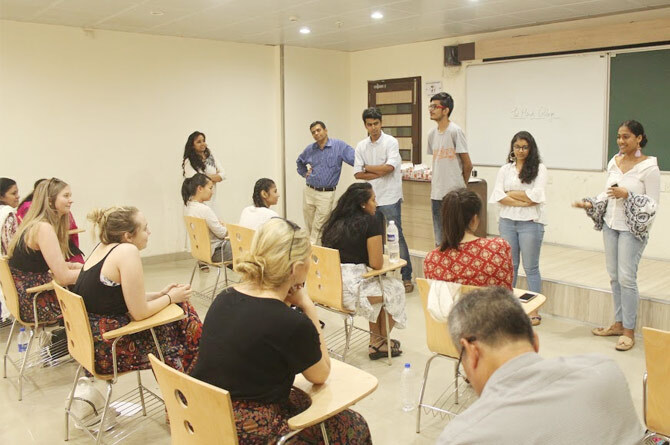 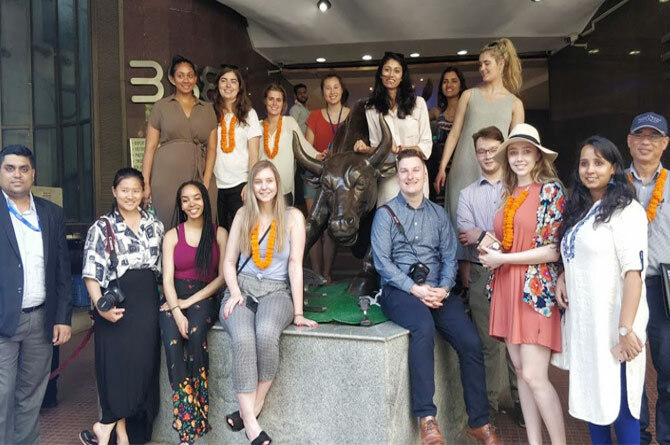 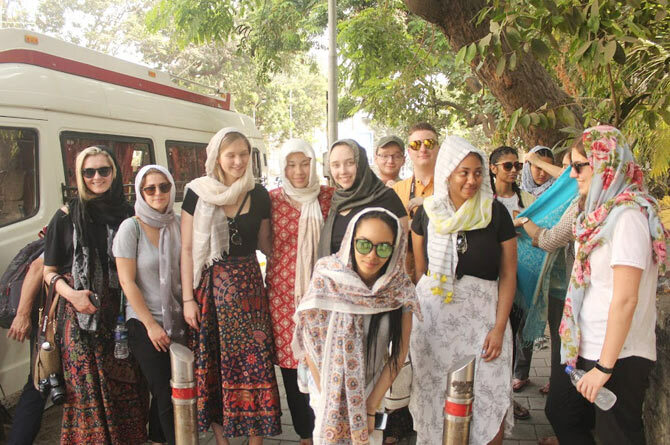 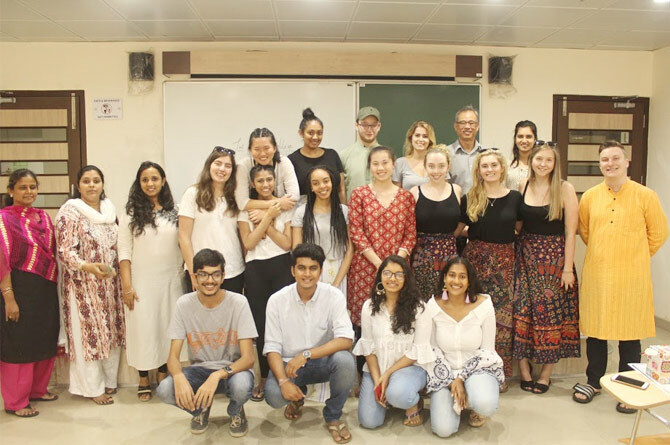 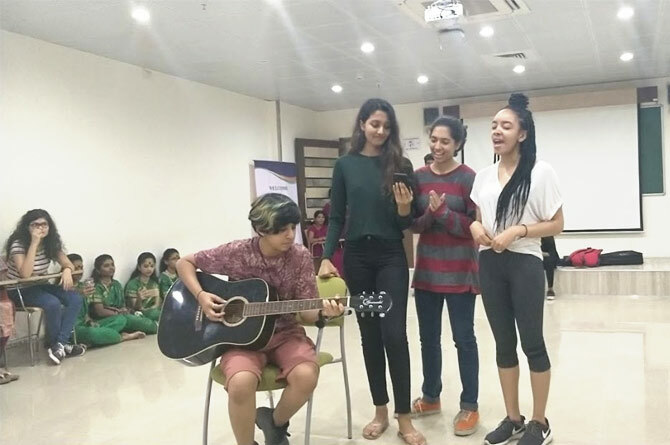 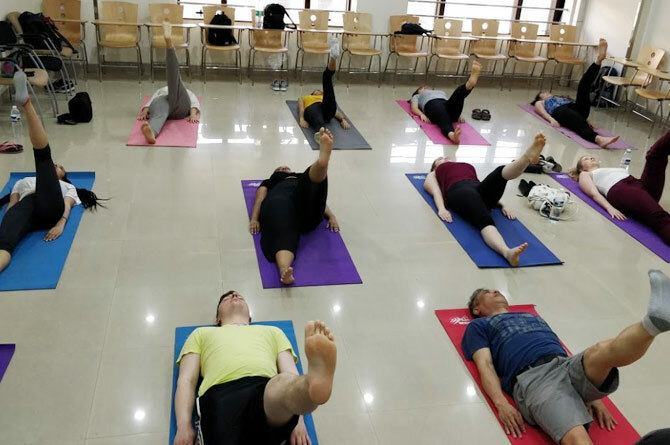 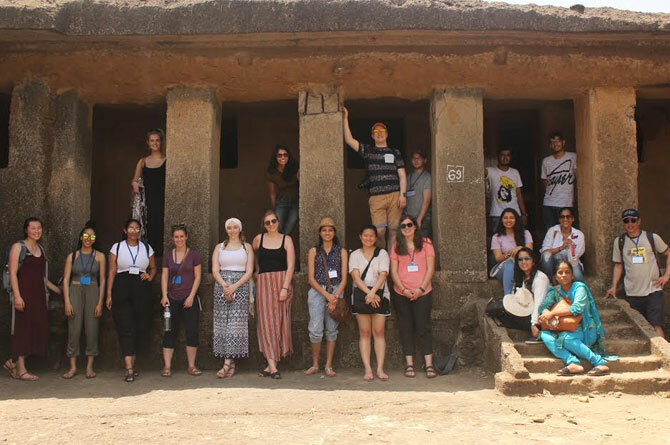 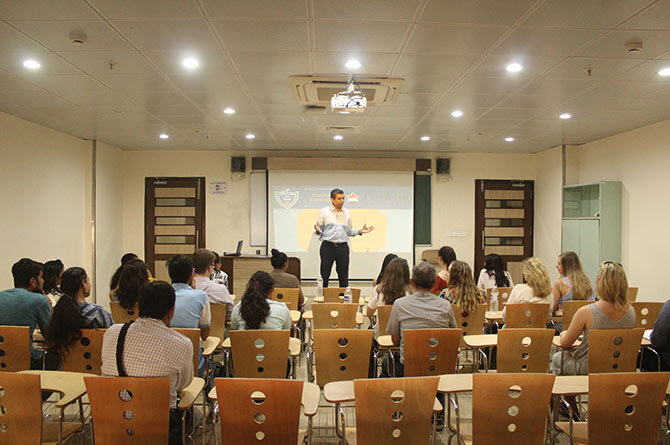 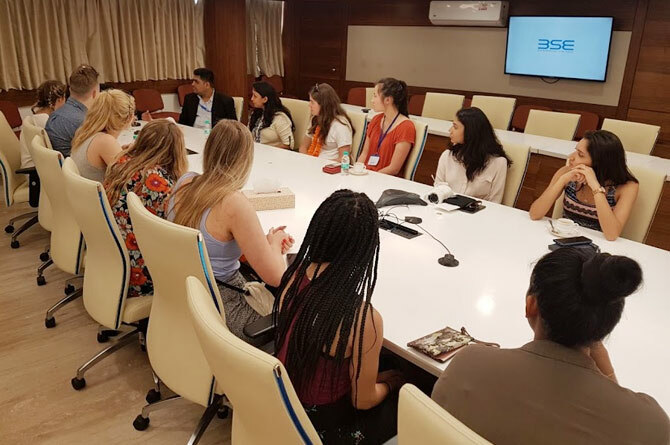 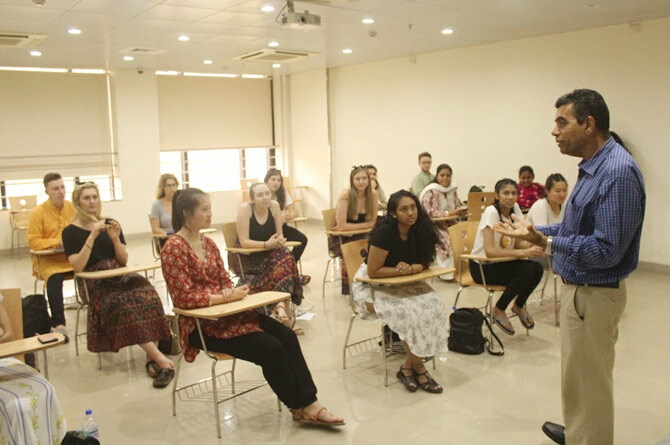 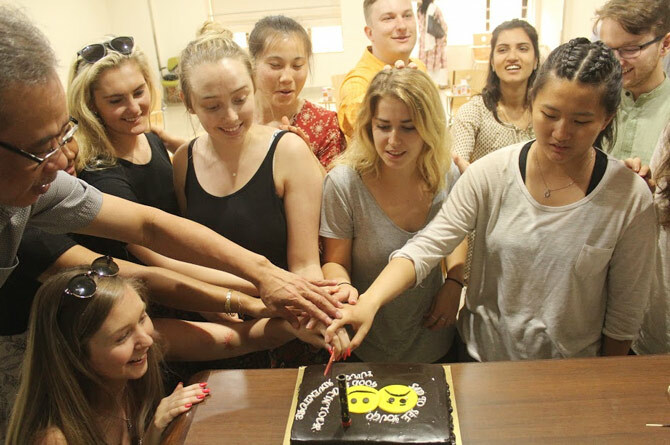 This year’s program was initiated by Carleton University, 15 students from a varied background on a 6-day exchange were sent to Jai Hind College, Mumbai. 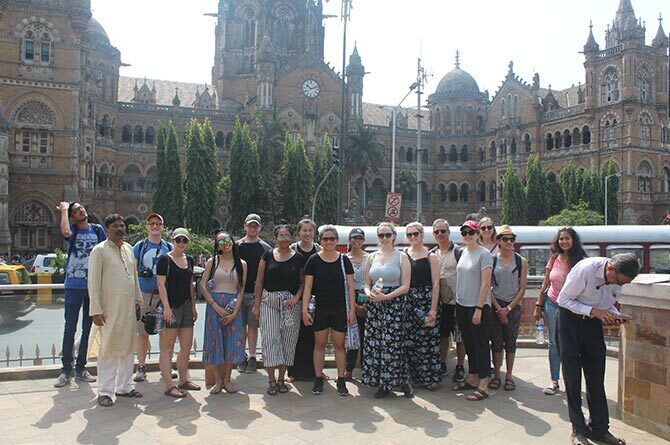 Their visit included an exchange of academics, cultural, historical, rural aspects and entrepreneurship culture of India. 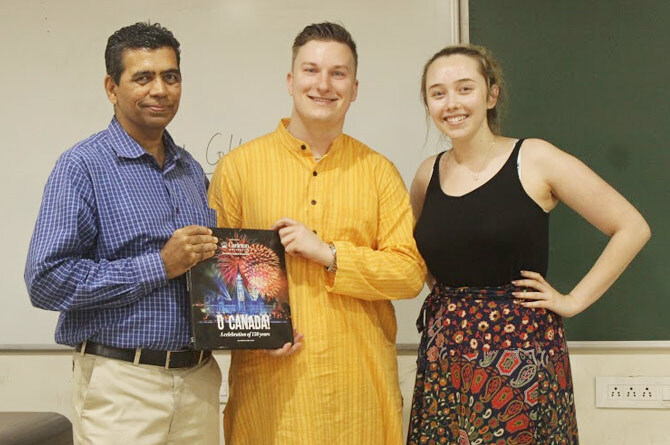 The academics lecture series covered history, philosophy, dance, yoga, Entrepreneurship, Indian Economy and Rural Marketing. 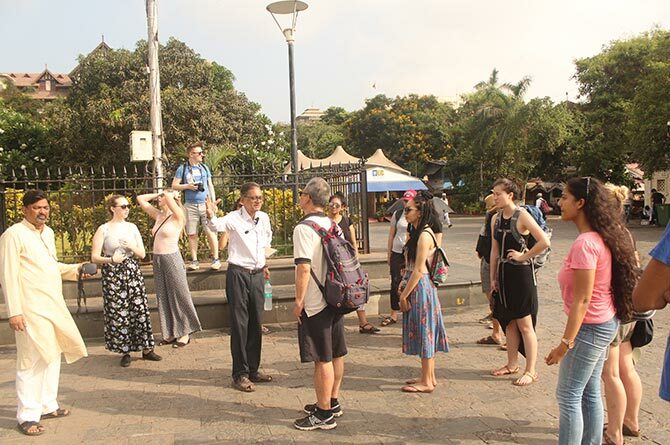 To cover the historical background of the city they visited the Kanheri Caves, the Museum, further took a heritage walk in south Mumbai. 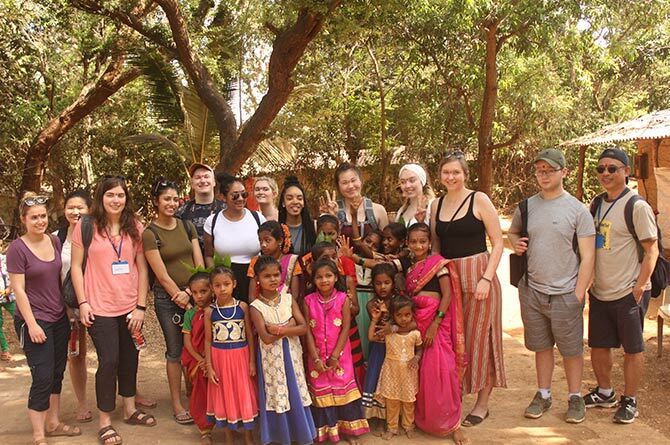 The students visited a Tribal Village in the heart of the city- Goregoan where they not only interacted with the locals there but also were welcomed by a cultural program organized by the tribal kids. 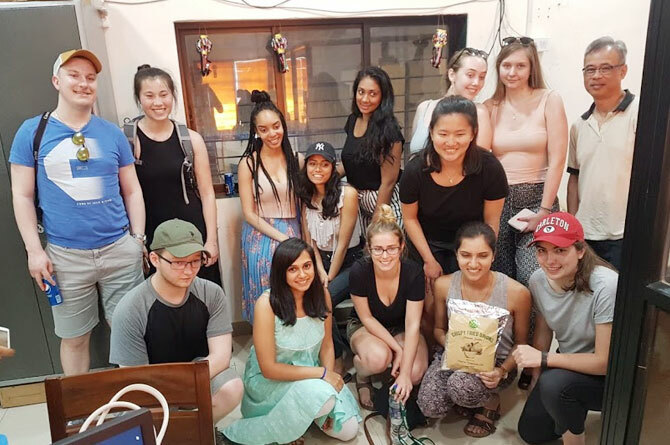 The students were amused with the start up culture they observed in the city while visiting EGK foods at Taloja- a start up by an alumni of Jai Hind, which sells fried onions. 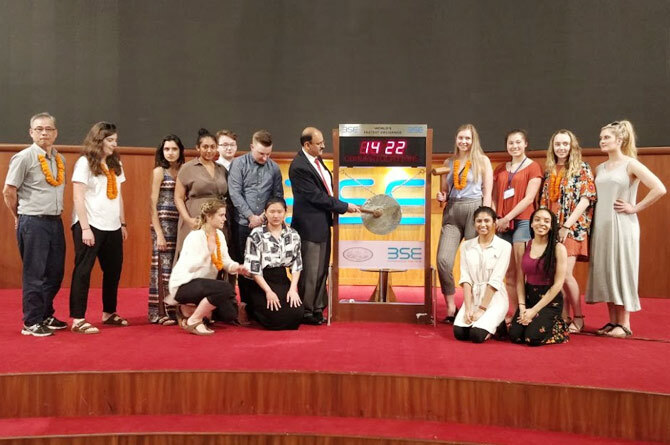 They also visited the Bombay Stock Exchange and learnt the basics of the Indian Financial Markets. 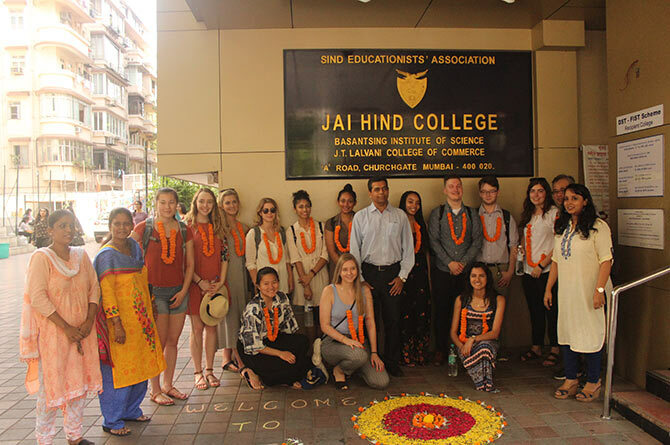 An exciting Mumbai local train ride to Bandra followed by local church, temple and dargah visits marked the end of their program at Jai Hind College.